Wii U Coming With Android App Support? Its been rumoured that the new Nintendo Wii U expected to make an appearance later this year, will come with ability to run Android applications directly out of the box. But rather than just trying to make the system accommodate the Android apps, Nintendo is apparently building Android into their system, for real, working alongside the Wii U’s own user interface and software. 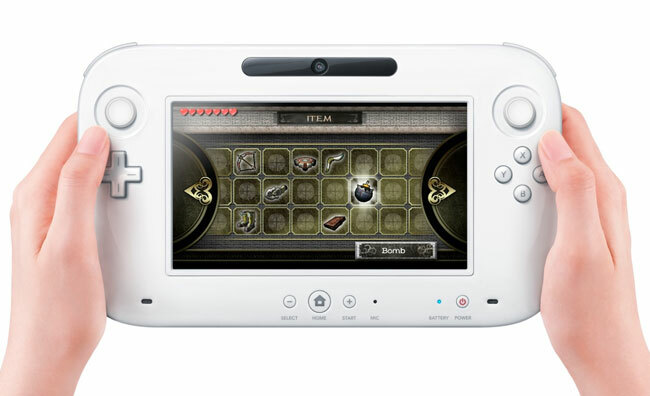 The news of the Android integration with the new Wii U gaming console comes via an anonymous source close to Nintendo. But with E3 gaming event drawing closer, we might learn more about Nintendo’s plans for their new Wii U then. But the rumour of incorporating Android into the Wii U system does seem a little far fetched at the moment, but you just never know. As always we will keep you posted on developments. Source: Slashgear : VG 24/7 : GoNintendo.